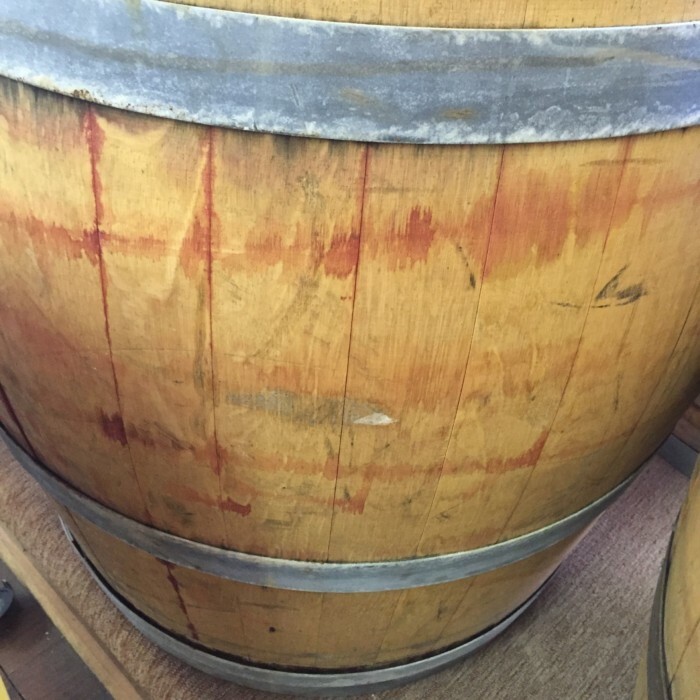 After being used to age wine for years, straight from the valleys of Napa, California to your home! 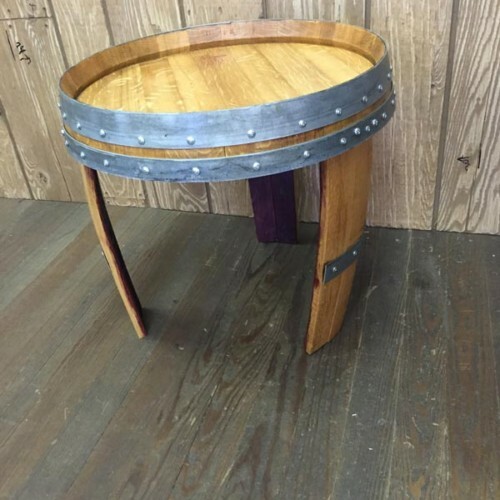 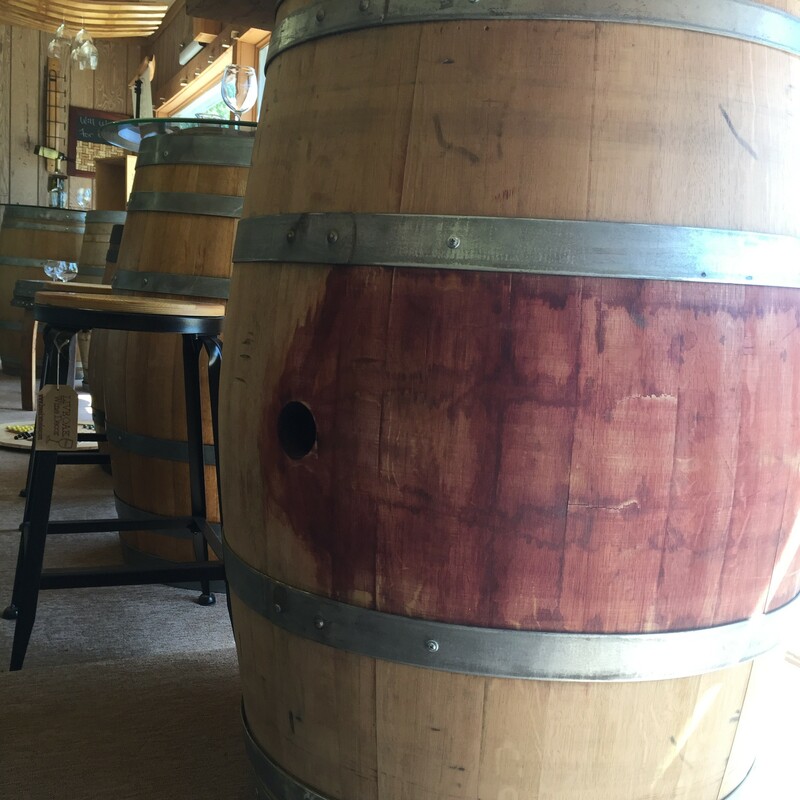 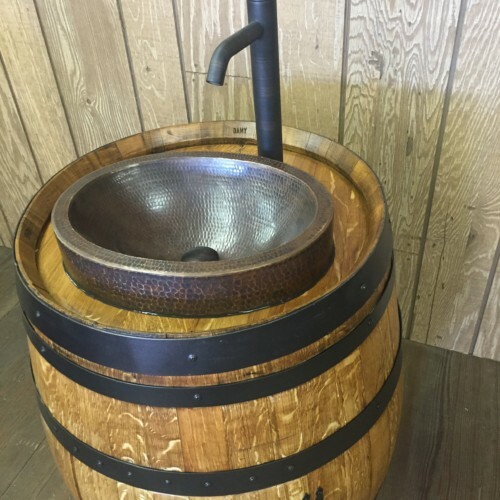 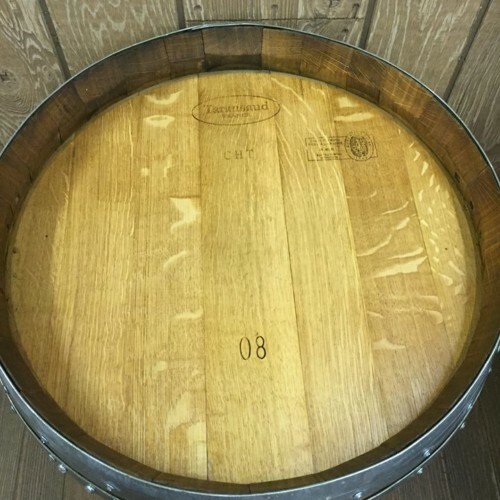 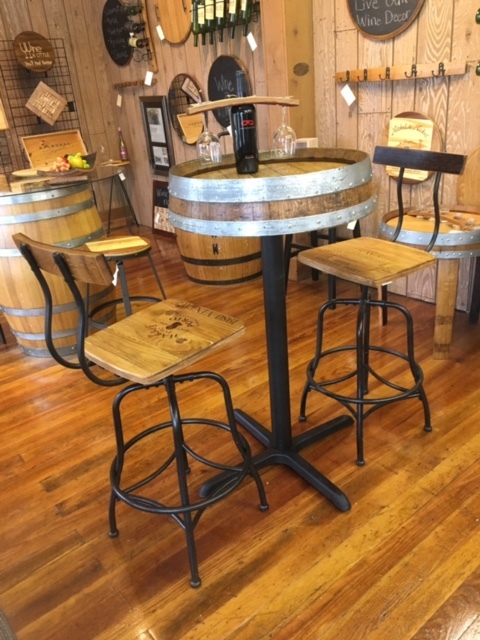 Beautiful original wine barrels that have been sanded for a smooth finish and reinforced for stability. 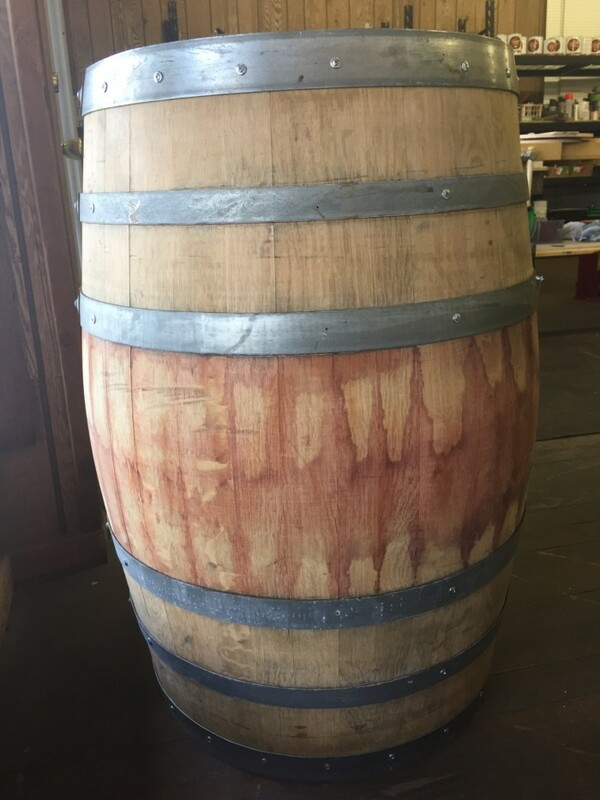 These gorgeous barrels will add the perfect touch for whatever tickles your fancy. 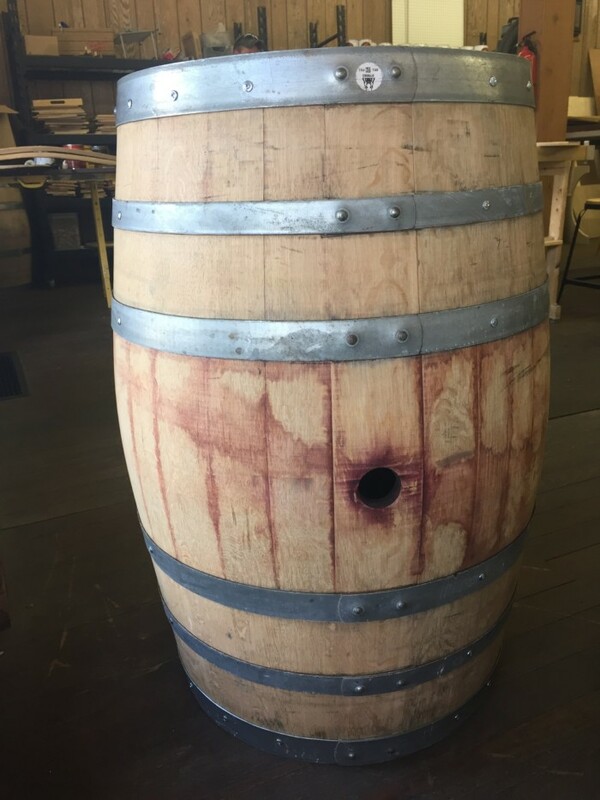 You can stain and finish it or leave it in its natural state. 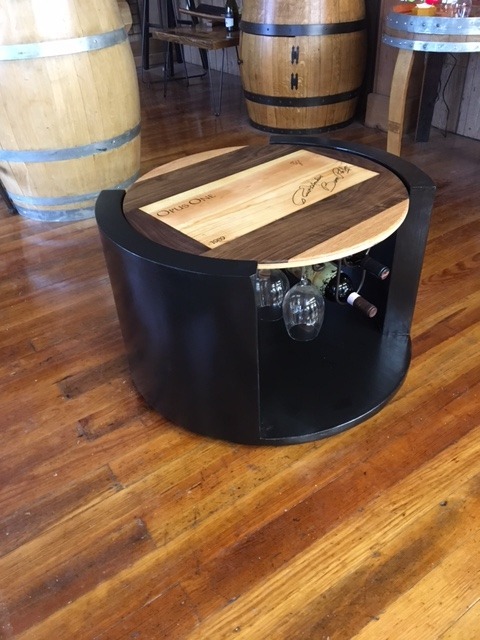 Add a glass top for that breakfast nook or wine room table all of your neighbors will be talking about. 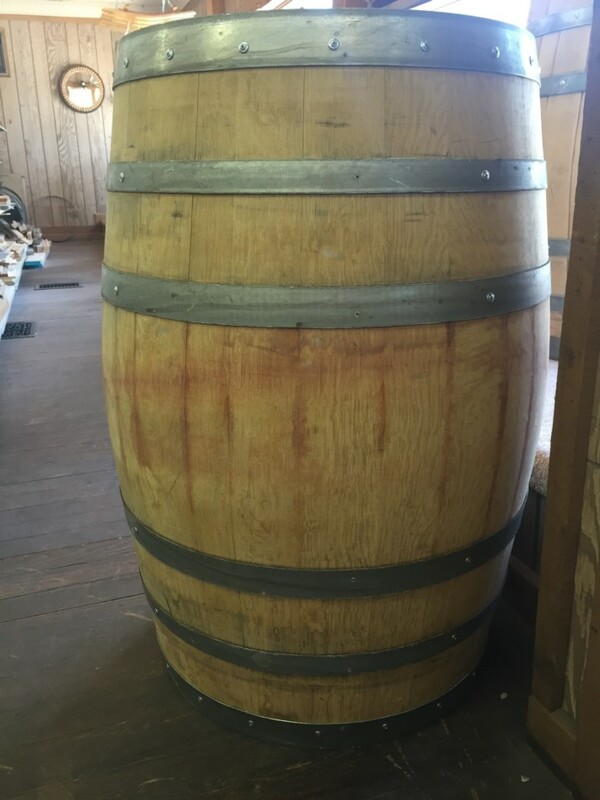 Actual barrel will differ from the photos as no 2 barrels are alike.